GET UP, GET IN, GET ON with the Get Ahead Programme! What is the Get Ahead Programme? 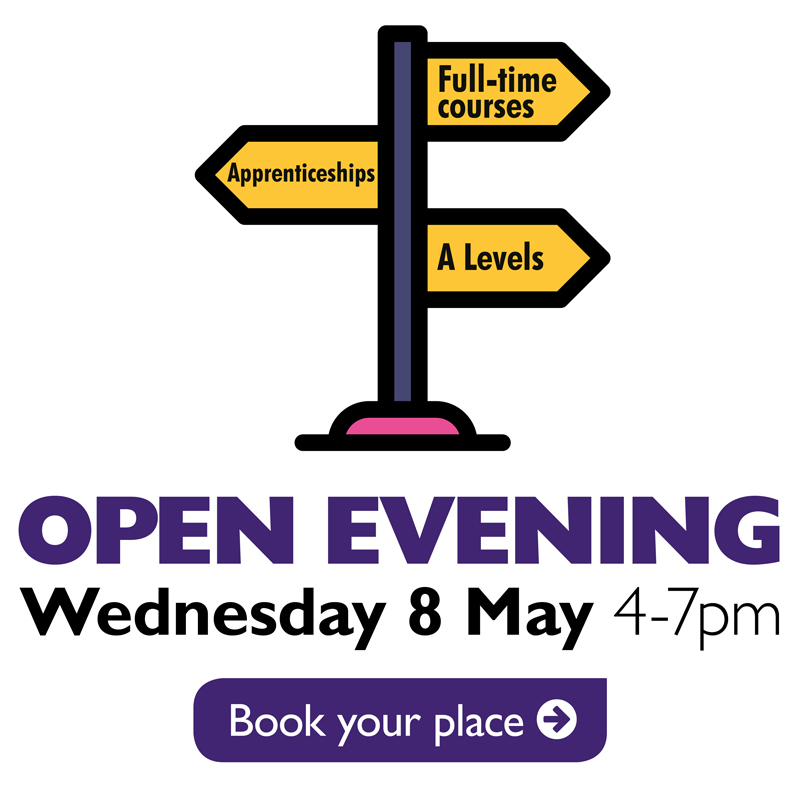 You will get to do a range of activities and taster sessions in different subjects so you can ﬁnd something that really interests you. The programme is ﬂexible to meet your needs and you can jump in at any point. You will get a free bus pass and free lunch voucher, so what are you waiting for? 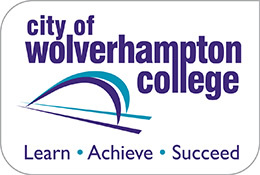 This programme is designed to improve your career prospects and make employers want you! Need support with looking for a job? 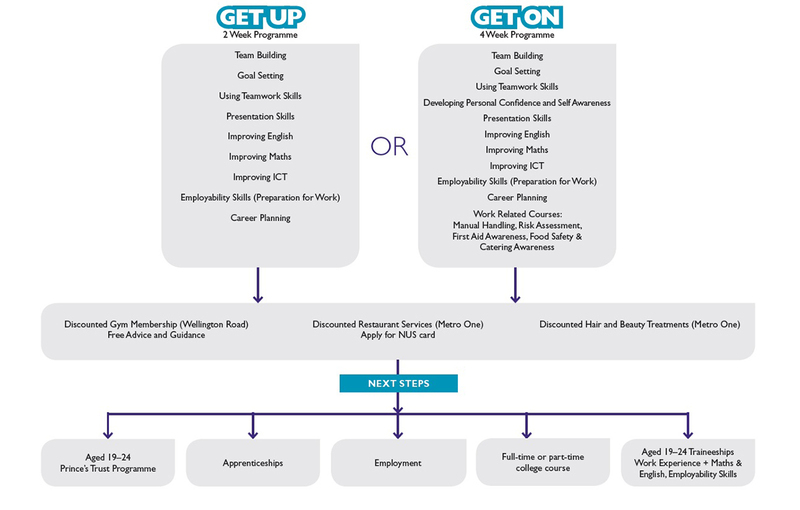 GET UP, GET IN, GET ON with the Get Ahead PLUS Programme! 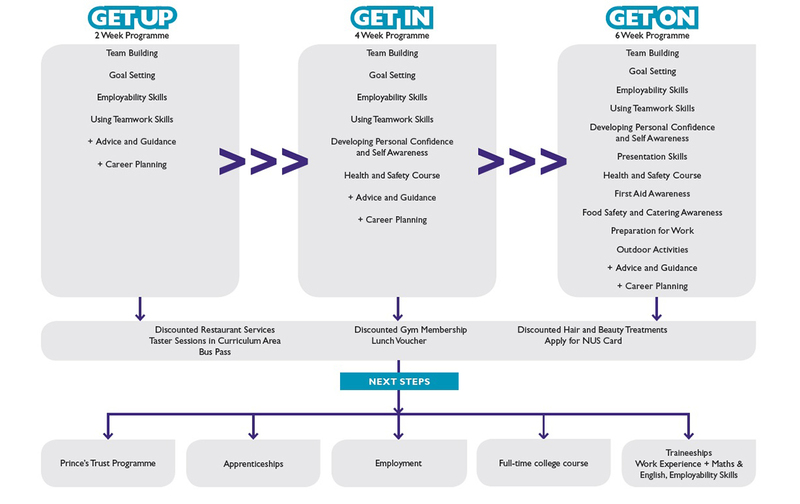 What is the Get Ahead PLUS Programme? Want to find out more about the Get Ahead Programme or Get Ahead PLUS Programme?